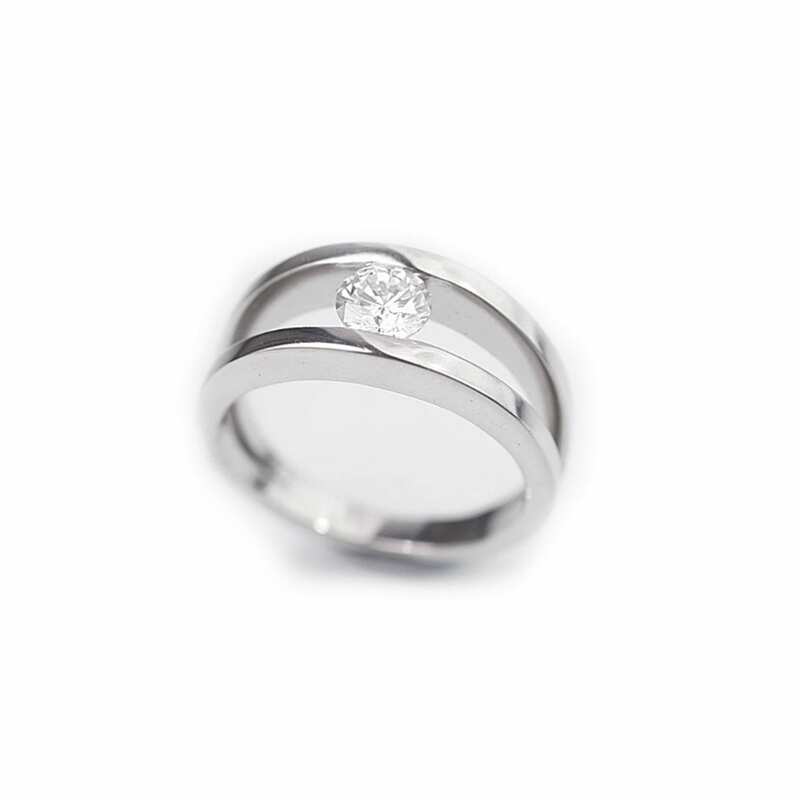 A beautiful diamond suspended between two flat oval plates of white gold – substantial, modern, bold. 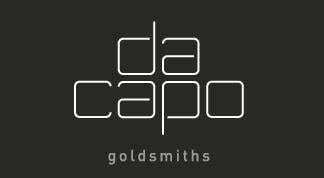 We thought you would like to know has been eyeing up our 18k White Gold Diamond Solo Ring for some time now and has requested we bring it your attention. What's your question about 18k White Gold Diamond Solo Ring? 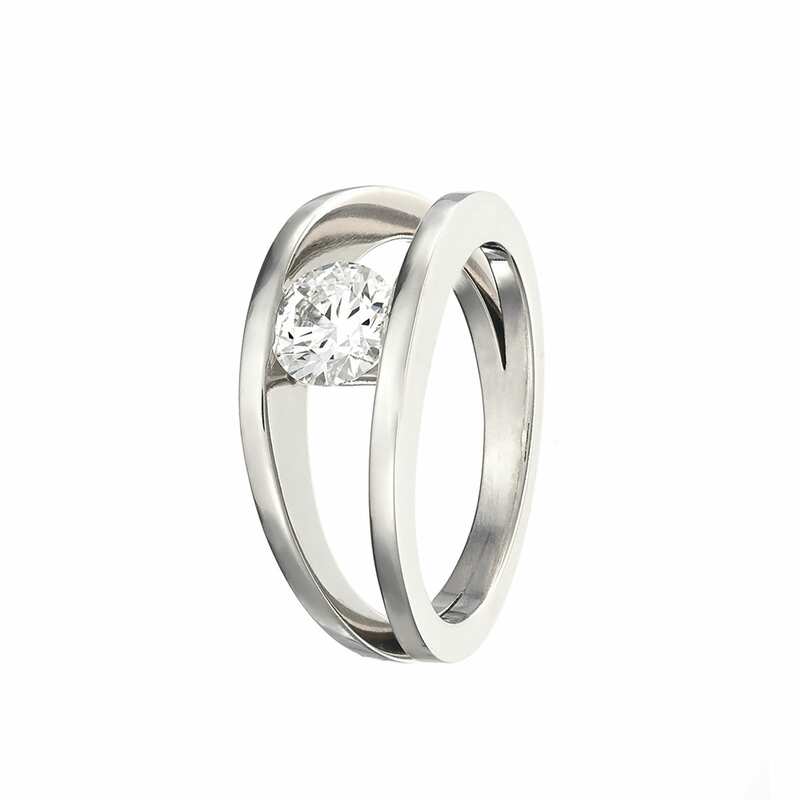 This exquisite Solo ring is created in high polished 18k white gold. 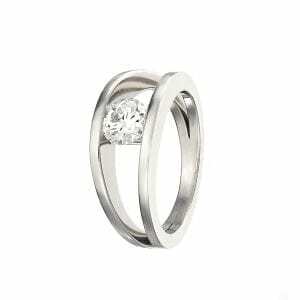 Its stunning split band proudly holds a beautiful 0.31ct round brilliant cut diamond in G colour VS2 clarity. This modern design is perfect as an amazing engagement or special occasion ring. Ring Size: M. Band Width: Tapers 7mm - 2.5mm.